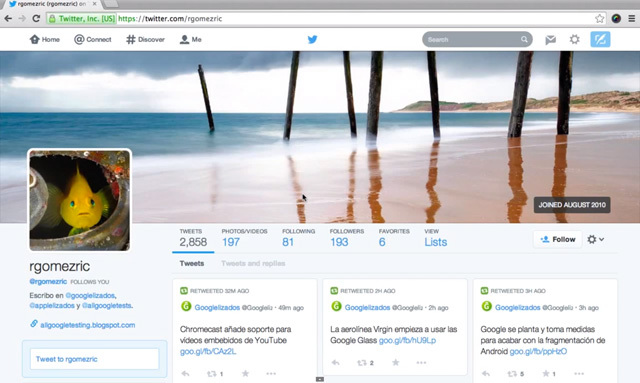 Last night, Twitter began testing a new user interface and design for their pages. Some call the design similar and like Facebook, but to me, it kind of looks more like Google+. Below is a picture and video of the new design captured by All Google Testing. Is Twitter going to launch this design? It is unknown but it is a major difference from the current Twitter design.